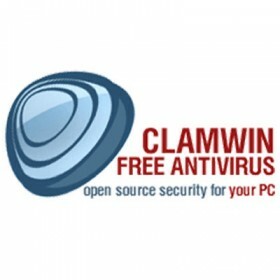 ClamWin is open source antivirus software for Microsoft Windows. It provides a graphical user interface to the ClamAV (Clam AntiVirus) engine. Scanning scheduler (only effective with user logged in). Automatic virus database updates on a regular basis. Context menu integration for Windows Explorer. A portable version that can be used from a USB flash drive.